Karen Woodward: Your YouTube Video: Turn it into a video game! Hope you have fun with your annotations! 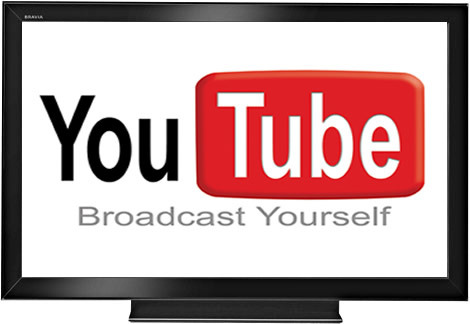 - Penny C. Sansevieri: Six Simple Ways to Promote Your YouTube Channel!